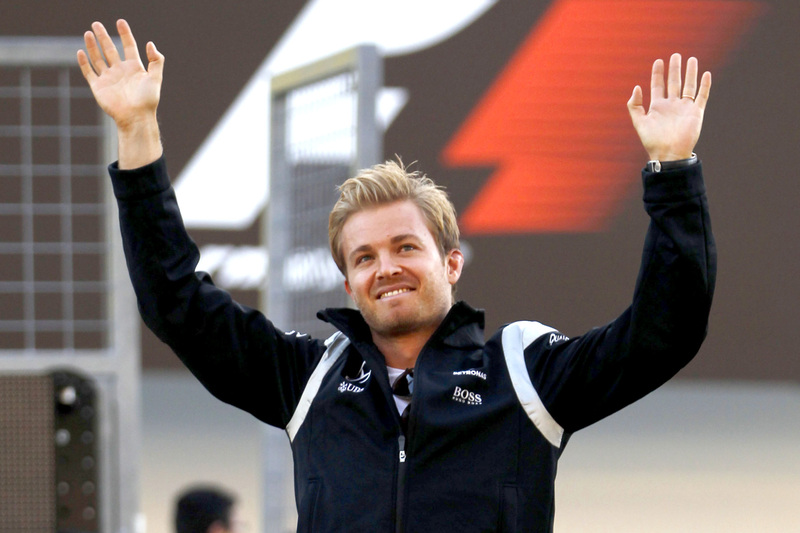 Nico Rosberg had stretched his championship margin over teammate Lewis Hamilton to 33 points with four rounds remaining in the 2014 season. 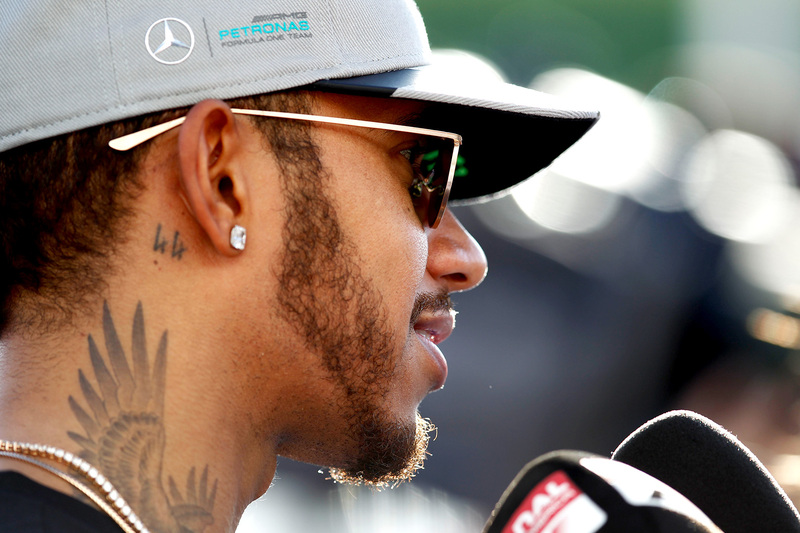 Lewis Hamilton intends to boycott talking to the media after receiving what he believes has been disrespectful coverage of his Japanese GP behaviour. 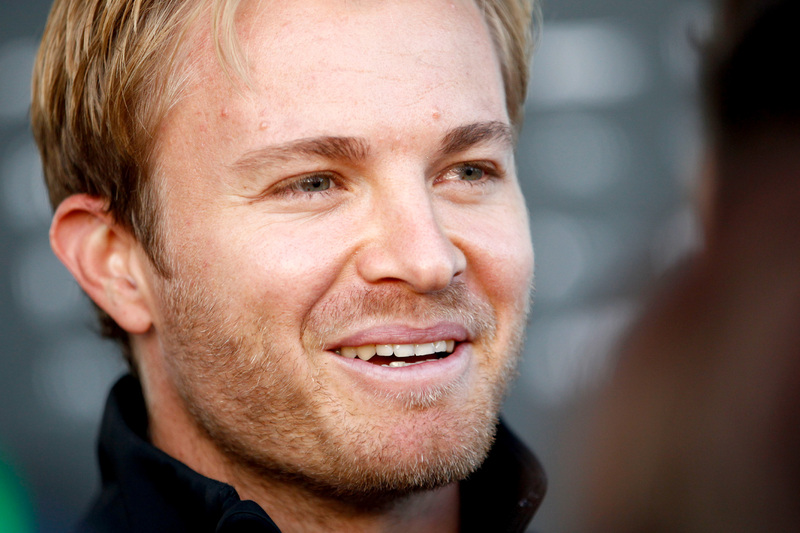 Nico Rosberg and Lewis Hamilton fought to the qualifying death for pole for the championship-crucial Japanese Grand Prix. 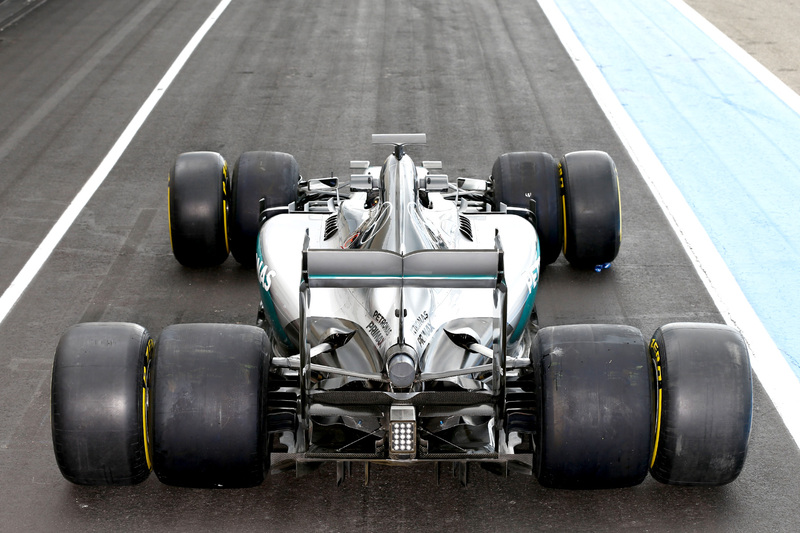 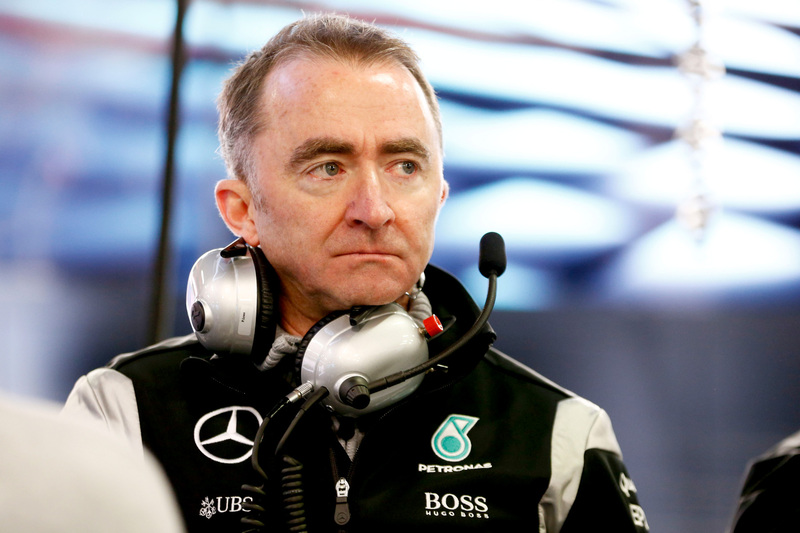 Mercedes executive directory Paddy Lowe has hit back at those accusing Mercedes of sabotaging Lewis Hamilton’s car. 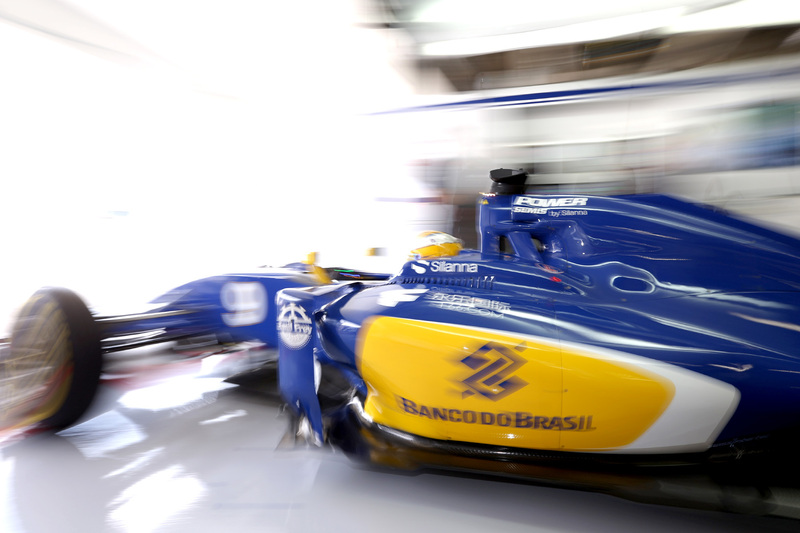 Formula One’s teams are agonising over a late decision to change the pre-season testing venue to Bahrain over Spain. 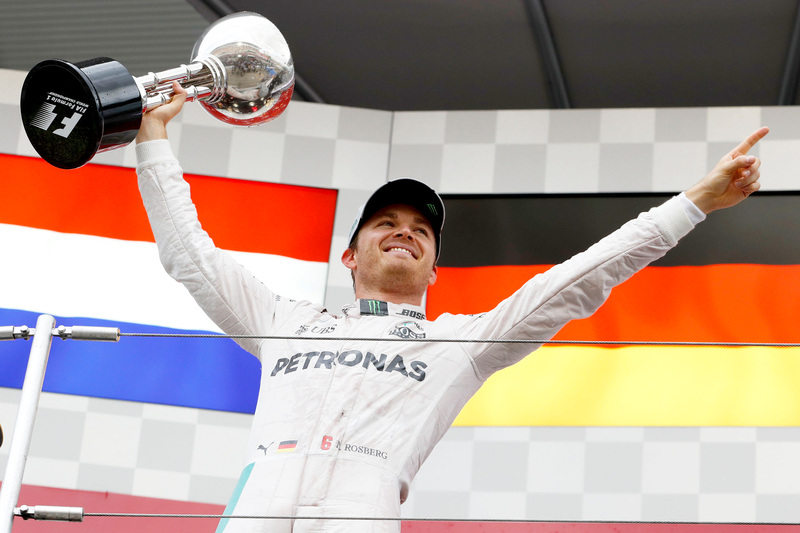 Nico Rosberg leads Lewis Hamilton after Friday practice, but Ferrari and Red Bull Racing are close behind the championship leaders. 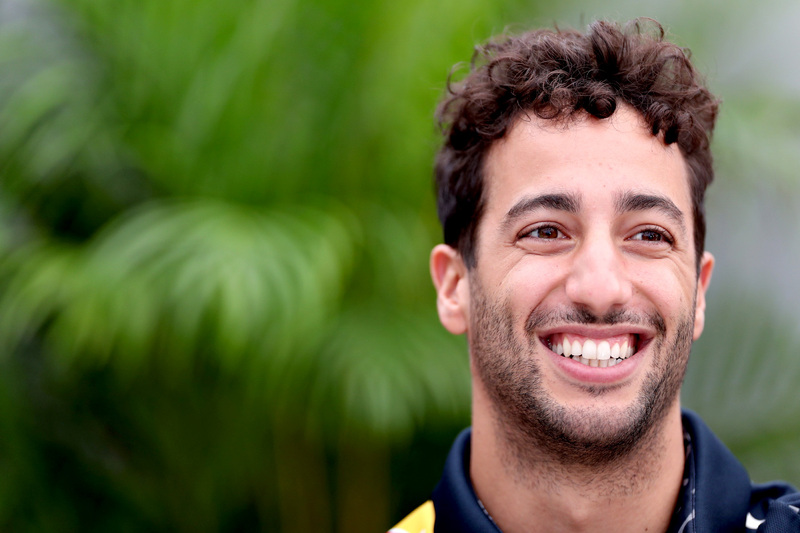 Daniel Ricciardo will be buoyed but not distracted by his continuing high after victory at the Malaysian Grand Prix.